LAN/STV v. Martin K. Eby Const. Co., Inc., 11-0810, 2014 WL 2789097 (Tex. June 20, 2014). The Eby opinion involves three parties: (1) the general contractor, (2) the architect, and (3) the Dallas Area Rapid Transportation Authority (“DART”). DART contracted with the architect, LAN/STV, to create the plans, drawings, and specifications for light rail project in downtown Dallas. Martin K. Eby Construction Company (“Eby”) won the bid from DART with a bid for $ 25 million to construct the project. Almost immediately, Eby noticed that 80% of LAN/STV’s plans had errors. The massive amount of errors in the plans caused significant delays in construction and increased expenses for Eby, roughly $ 14 million according to Eby’s calculations. Eby first sued DART for breach of contract, but the case was dismissed because Eby had not followed the administrative procedure illustrated in its contract with DART prior to filing suit. Eventually, DART settled with Eby for $ 4.7 million. During the course of the administrative proceedings, Eby also filed suit against LAN/STV for negligence and negligent misrepresentation. In its opinion, the Texas Supreme Court emphasizes the importance of addressing the potential for economic risks in contractual negotiations. The procedural history of this case is quite interesting. In the case’s first time in district court, the court granted the LAN/STV’s motion for summary judgment based on derivative governmental immunity. The court of appeals, however, reversed and remanded the case back to district court. The district court, after apportioning fault, awarded the Eby 45% of $ 5 million, which is $ 2.25 million plus interest. The court of appeals affirmed this ruling, and both LAN/STV and Eby petitioned the Texas Supreme Court for review. The Supreme Court reversed the court of appeals ruling, and unanimously concluded that “the economic loss rule does not allow recovery” in this situation for Eby’s claim of negligent misrepresentation against LAN/STV. The economic loss rule is used to refer to the restriction on recovery in unintentional tort cases for purely economic loss that is not accompanied with an injury to a plaintiff or that plaintiff’s property. Essentially, economic damages cannot be recovered by a general contractor from a contractual stranger—here, the architect—who also has a contract with the owner. The Court emphasizes the more practical route of addressing these types of economic risks through contract rather than tort. The Court cites to the Restatement heavily in its opinion, particularly when discussing the potential for disruption in allowing tort recovery in contractual relationships. 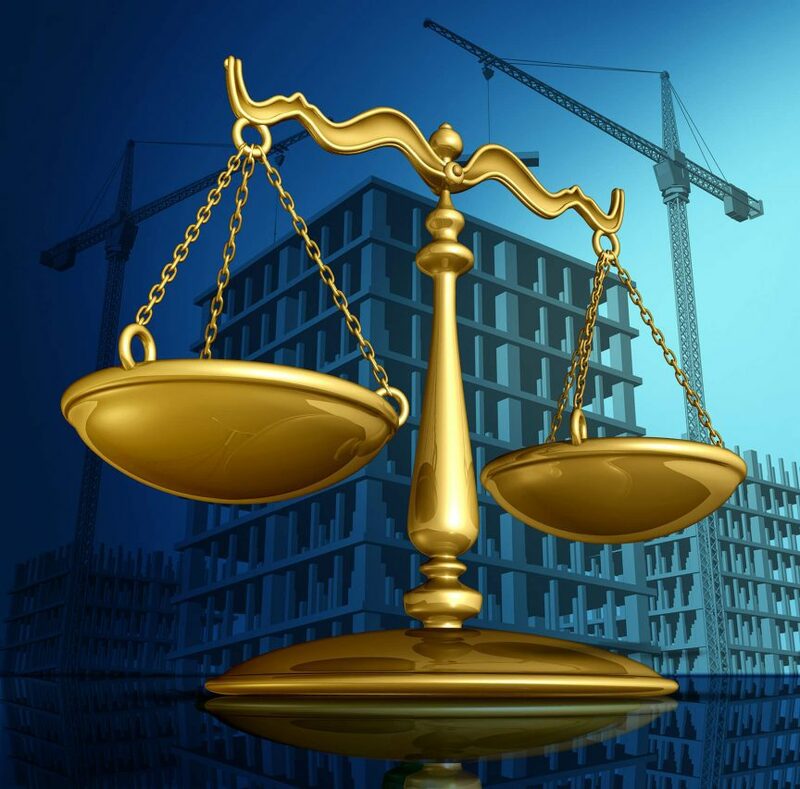 The “web of contracts” that exists for many construction projects would be disturbed significantly if tort suits were allowed between contractual strangers working on the same project. A contractor cannot recover from an architect in negligence or negligent misrepresentation because they are contractual strangers. A contractor is relying on the representations of the owner. The owner is relying on the representations of the architect. The architect, LAN/STV, is responsible to the owner, DART, not to the contractor.